Teen addiction expert discusses the dangers surrounding an underestimated issue. Eighty percent of parents talk with their teens about the dangers of common street drugs, but only 15 percent address the dangers of prescription drug abuse with their kids. Prescription drugs are the second-most abused type of drug, after marijuana. The abuse of prescription drugs has risen by 33 percent since 2008, putting more and more teens in danger. Yet, due to a lack of education, this issue is continually overlooked. Eighty percent of parents talk with their teens about the dangers of common street drugs, but only 15 percent address the dangers of prescription drug abuse with their kids. In order to help parents better understand the prevalence of prescription drug abuse among teens, Johnny Patout, CEO of New Beginnings Adolescent Recovery Center, the leading teen drug rehabilitation program in the Southwest and one recognized nationwide, has answered the five most common questions posed by parents. For more information on teen drug addiction and recovery, please visit http://www.newbeginningsshc.com/ or contact a New Beginnings representative at 888-706-1870. New Beginnings Adolescent Recovery Center, the leading teen drug rehabilitation program in the Southwest and one recognized nationwide, has been helping teens overcome addiction for more than 30 years. 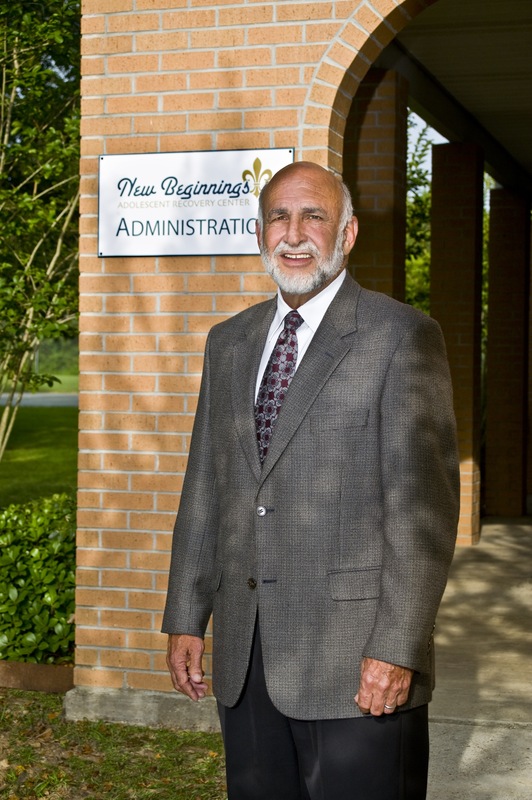 New Beginnings offers a continuum of care for inpatient treatment, residential treatment, partial hospitalization and outpatient programs, and works with private insurance providers to find the lowest costs for their patients. For more information, visit http://www.newbeginningsteenhelp.com.